October was a terrible reading month, I read literally nothing. I didn’t do much, it was just kind of bleh. Halloween was fun, but I was lazy and didn’t bother with dressing up. I can’t believe it’s already November, Christmas is right around the corner. I actually didn’t read any books in October. Unless you count the Judy Moody book I read to my class. I didn’t post much either, October was just a rough month. Judy Moody Saves the World was as great as I remember it being. I love Judy Moody, she’s just so funny. Not much, obviously. 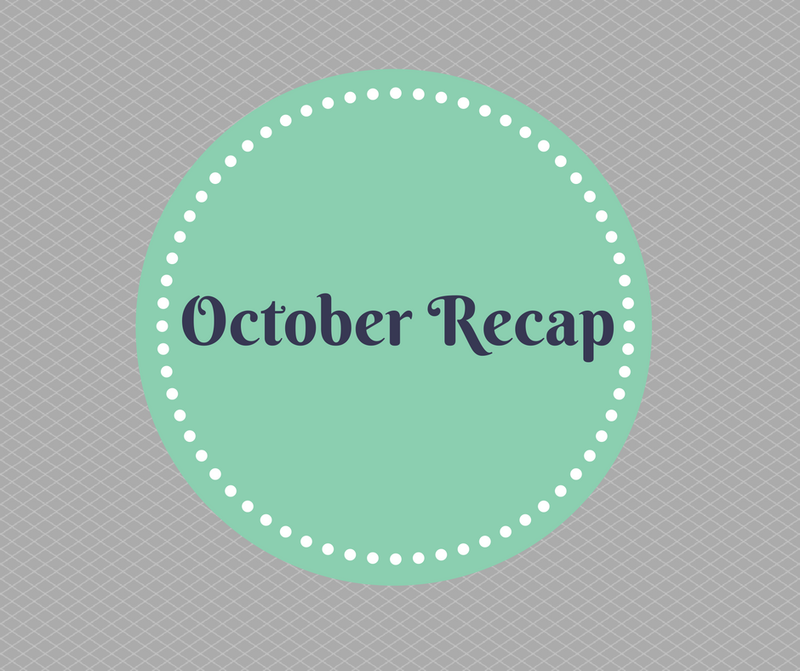 But I did start working on the big changes that I put into place on the blog this month.